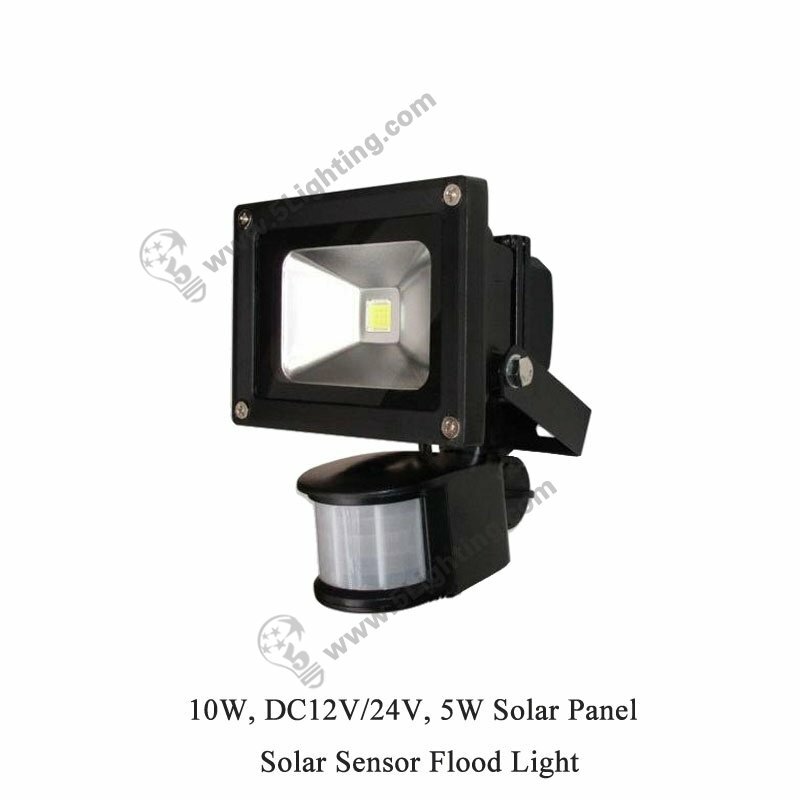 Application: Perfect for indoor emergency lighting, outdoor project lighting of building exterior wall, stadium, square and other fields. 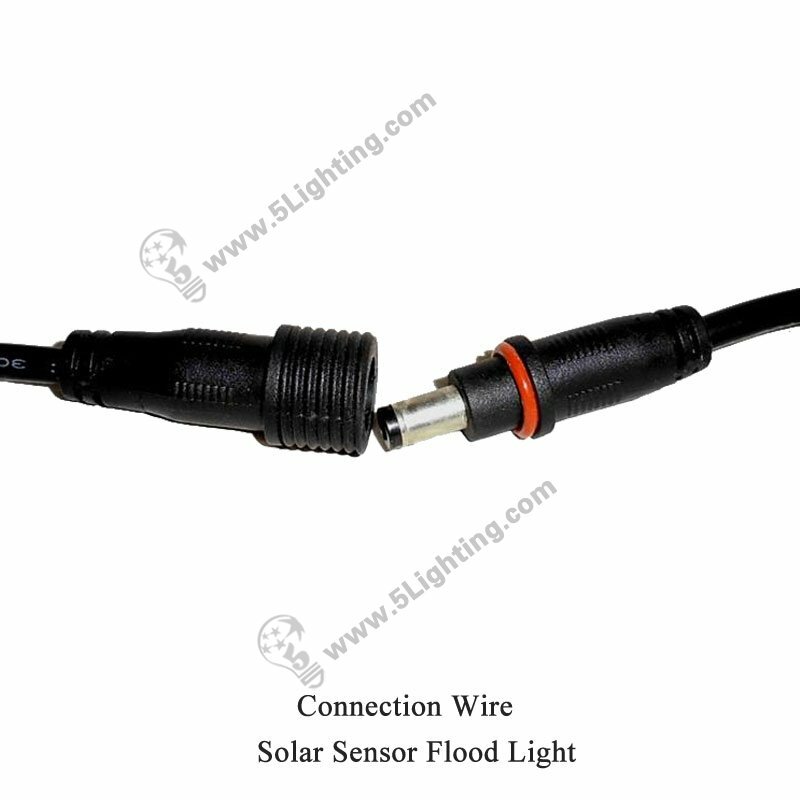 h): That flood lights’s wire of power plug with 3 meters long, long enough to meet requirement in wire arrangment. 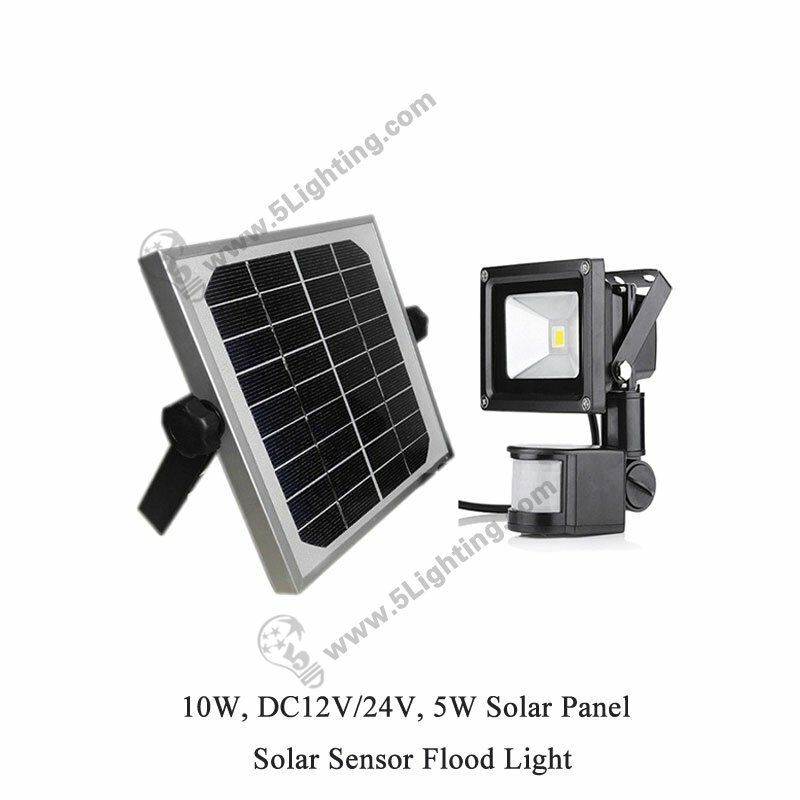 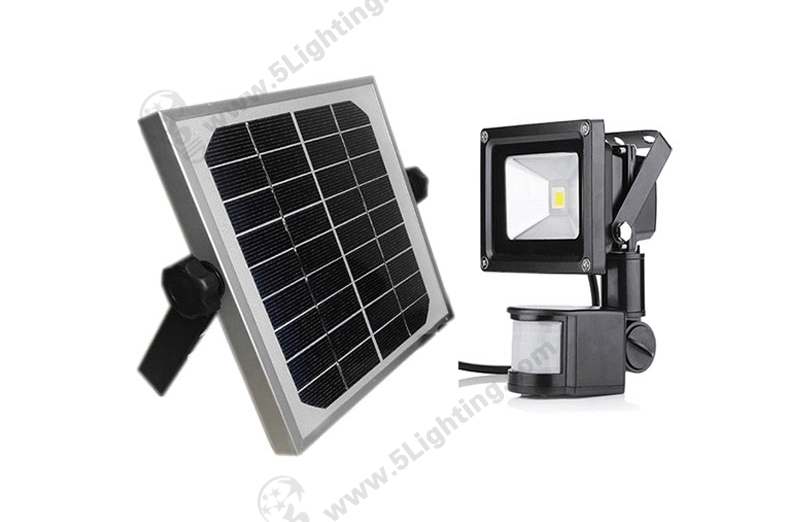 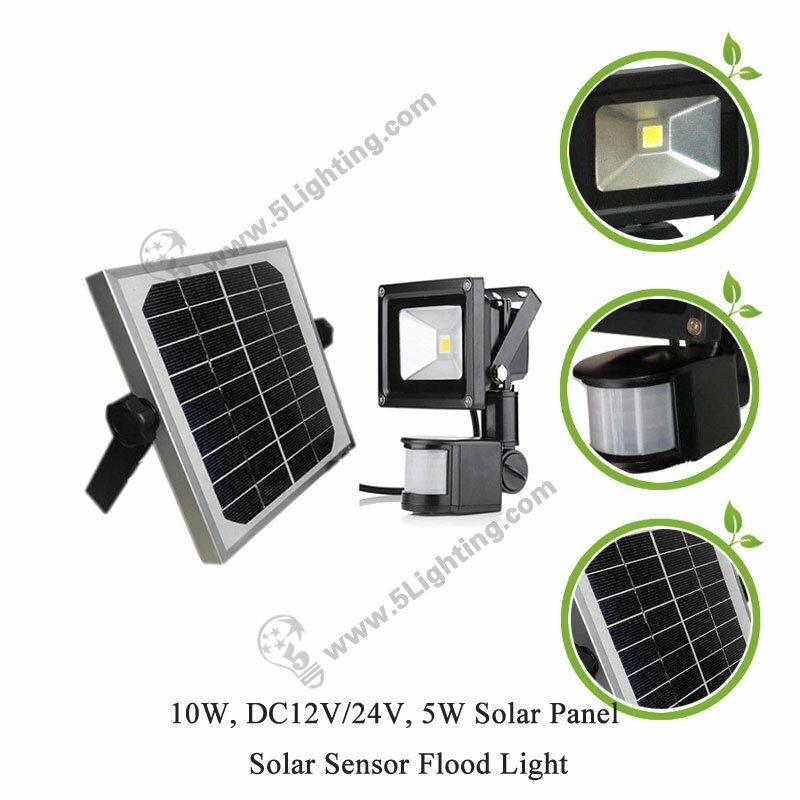 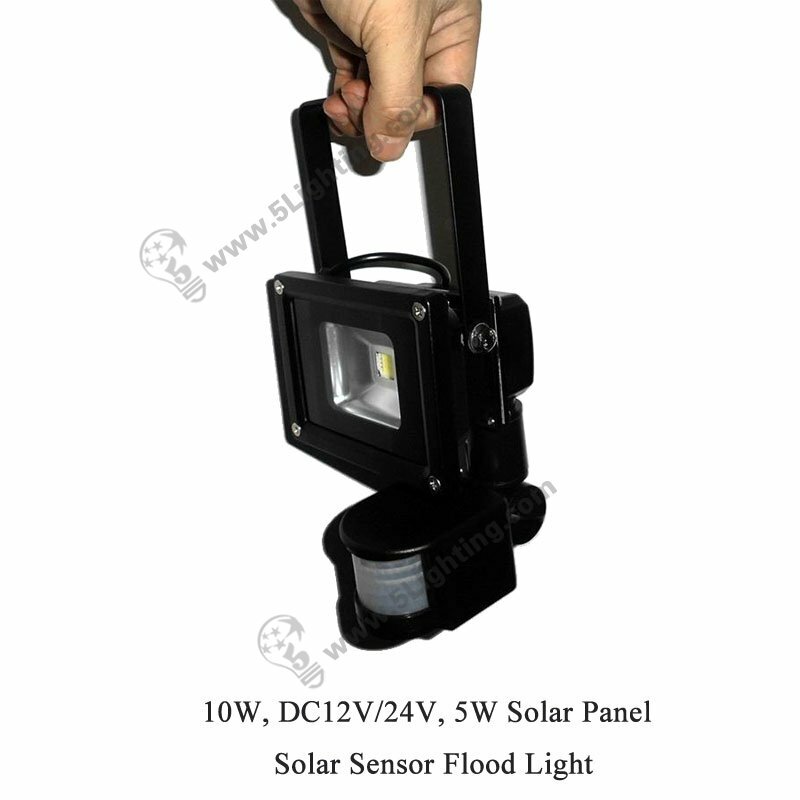 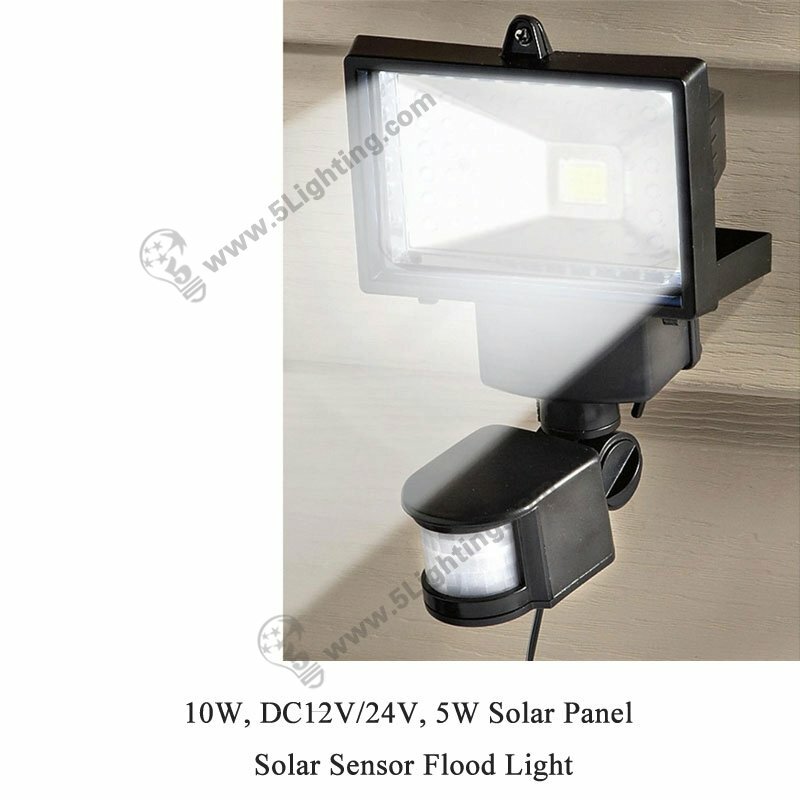 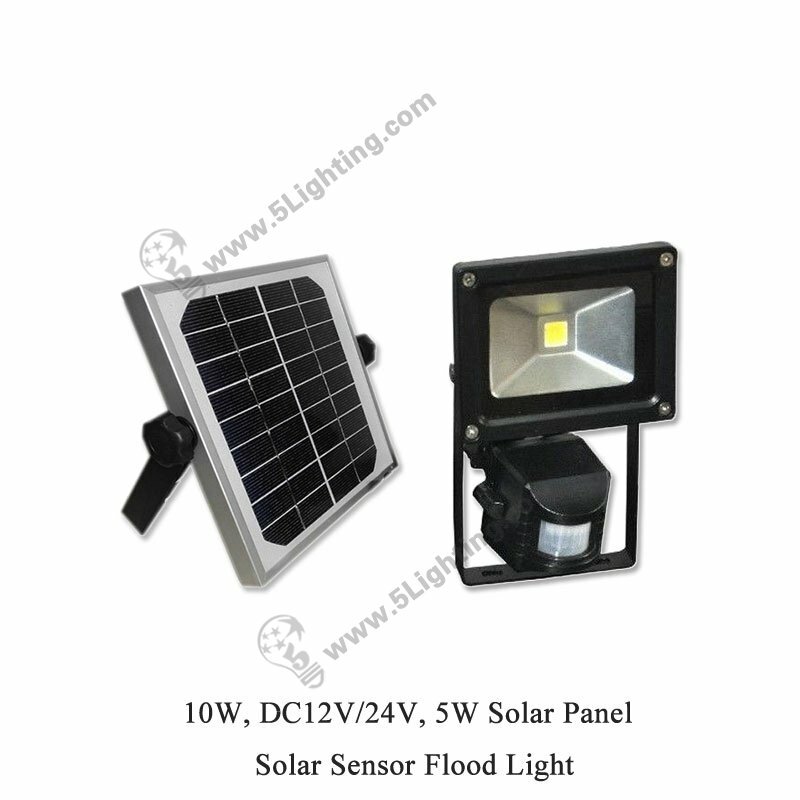 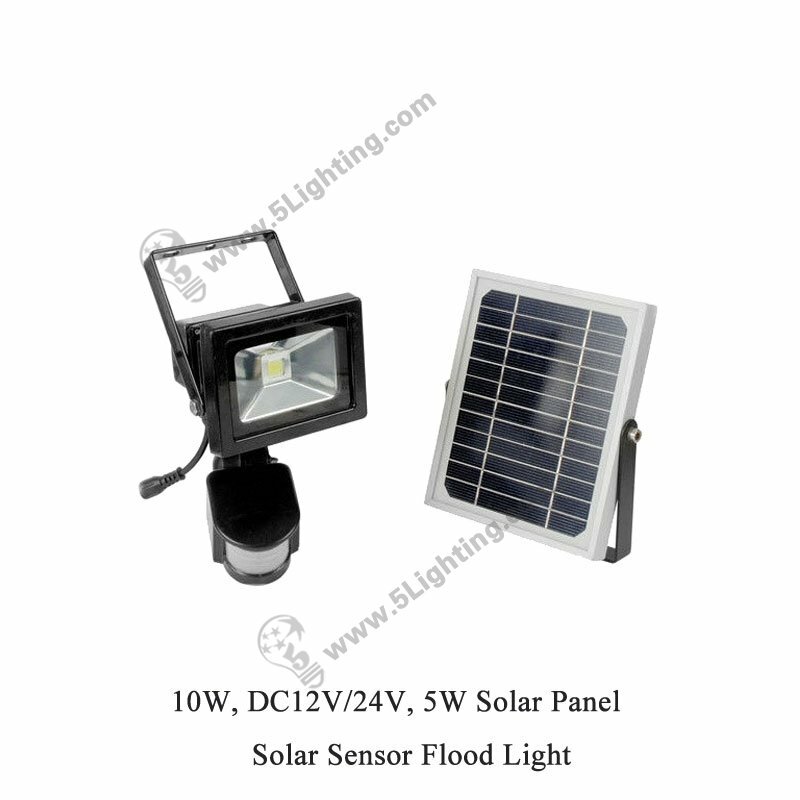 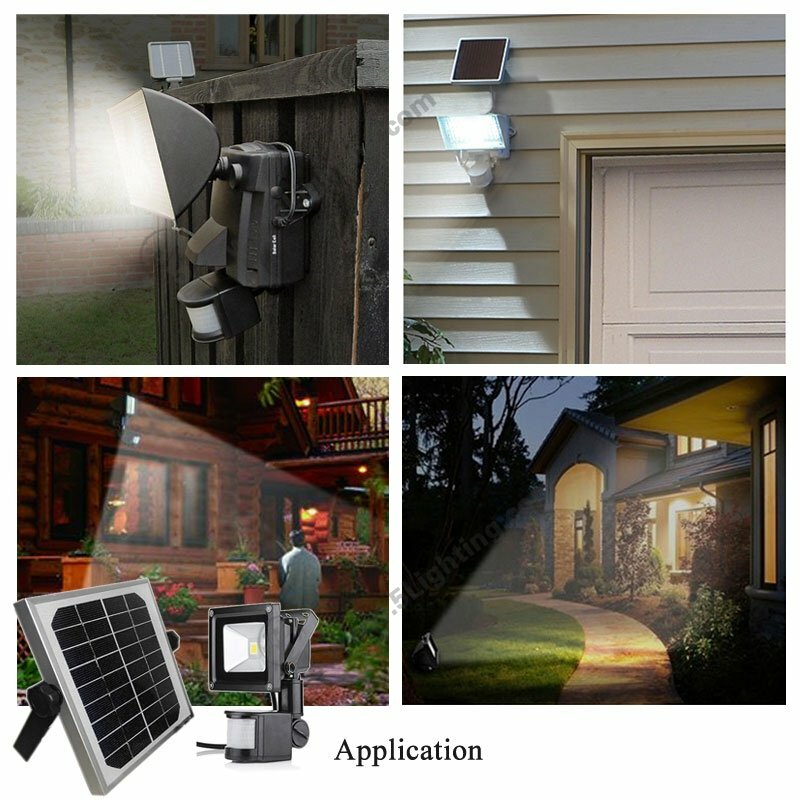 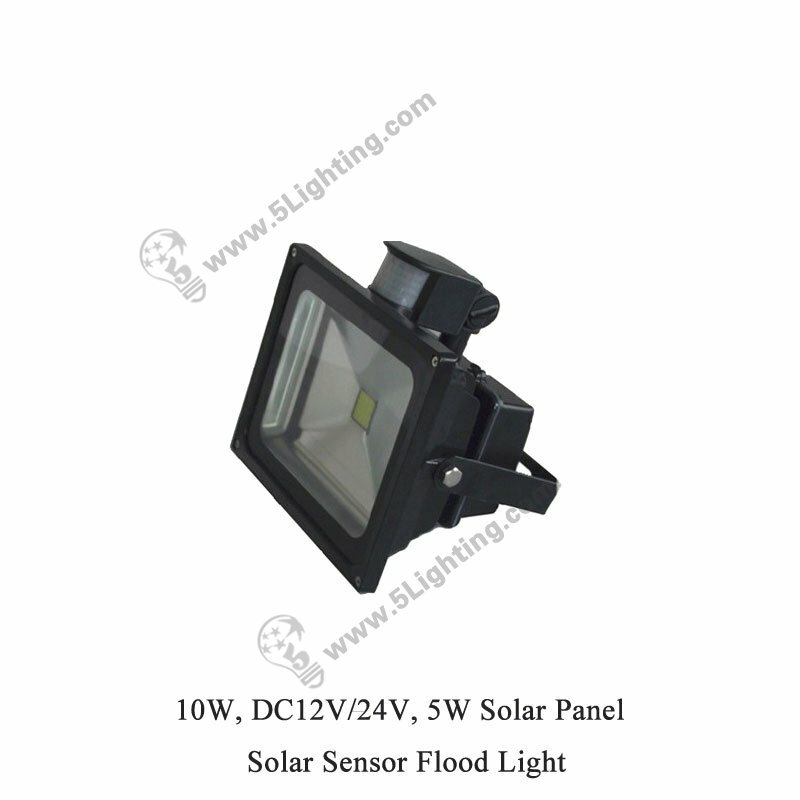 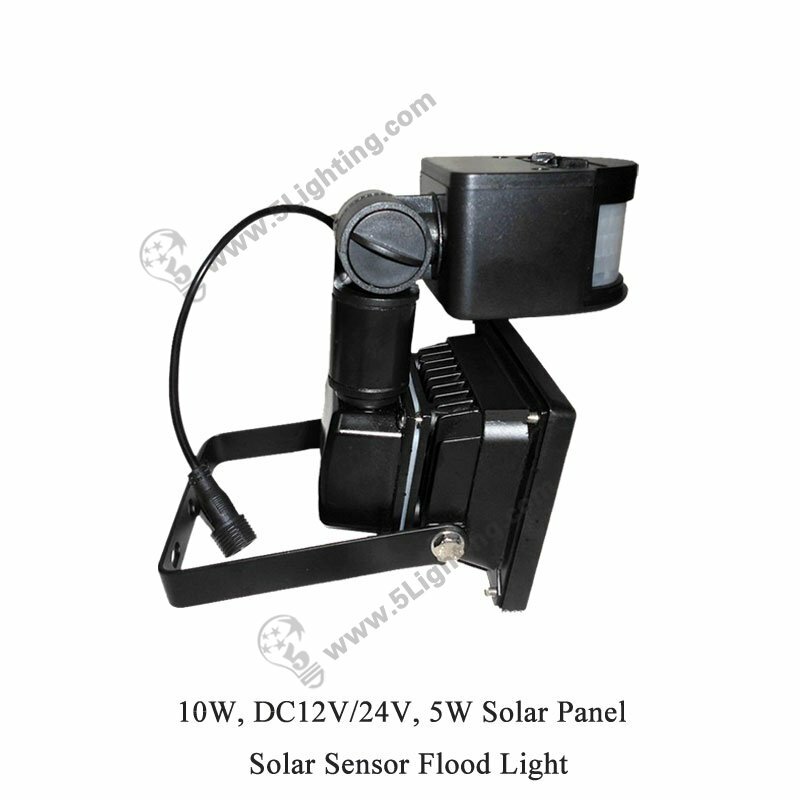 : Special event usage: Adventure lighting, Camping lighting, Fishing lighting, Site repair lighting, Barbecue lighting.